You know you're in Keystone when you see Keystone Lodge and you take that first curvy turn to the south down to the Snake River that runs at the base of Keystone Mountain. Several condo groups will be on your immediate right before you cross the river. Certainly, it's easy to arrive here, and easy to get around with the resort-wide shuttle. 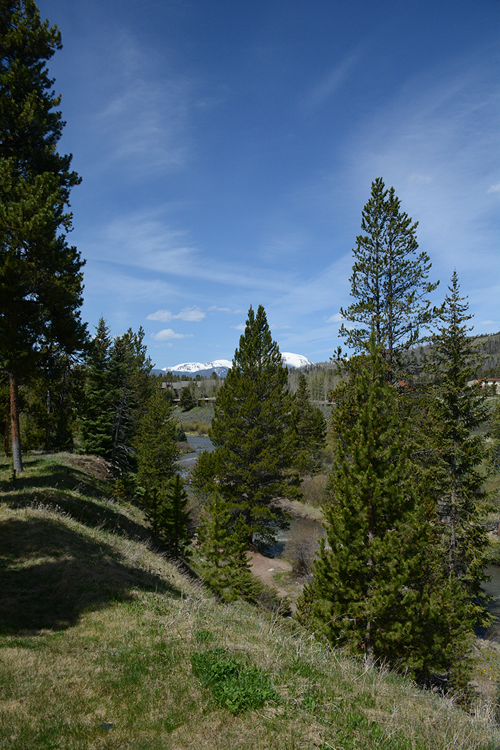 The countywide bikeway runs through this part of Keystone, and most of the condo groups on this side of the resort are set on spacious green common areas, and offer complex-only clubhouses that are within walking distance. This style of West Keystone homes for sale continues, and the ameneties are similar, on the south bank of the Snake River on the west side. 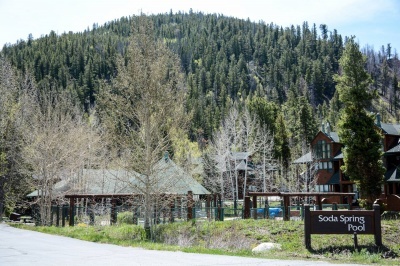 The Wild Irishman area transitions into the Soda Springs area, which is linked to other westside subdivisions offering condos, townhomes and single-family homes. Heading west you'll eventually dead end at the Keystone Ranch Restaurant and the golf course off its back deck. 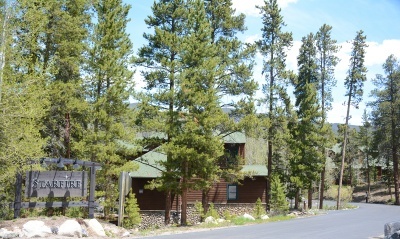 There you'll be surrounded by the Keystone Ranch neighborhood or national forest. Any questions? Please don't hesitate to contact us anytime. Read on to learn more about West Keystone homes. 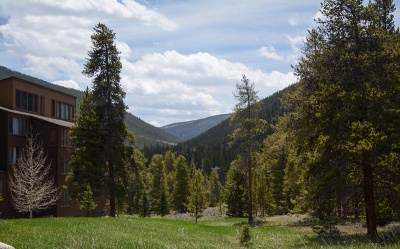 If you'd like to learn more about the West Keystone homes for sales, please contact Breckenridge Associates onlines or call (800) 774-7970 or (970) 453-2200 to connect with a qualified, local real estate professional.